When an individual or business commits fraud by using deceitful tactics to gain an unfair advantage, it’s important to have a civil litigator on your side. Unfortunately, too often in family or business transaction the following disputes of breach of contract claims, partnership disputes, commercial disputes, insurance coverage disputes, small business litigation, title disputes, accounting and/or fraud occur. At Gonzalez & Garcia, APC we offer high-quality legal representation and personalized attention to our civil litigation clients. 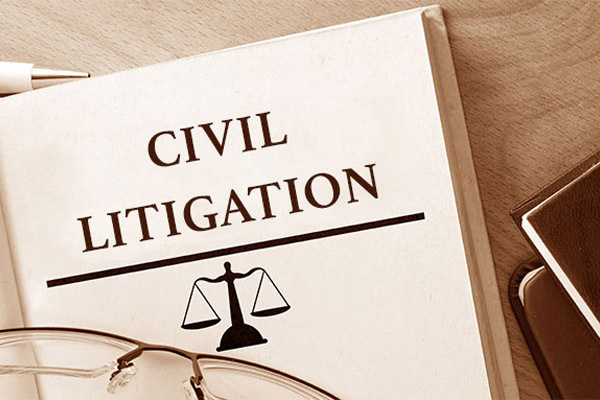 We are experienced in taking cases to trial to defend our clients’ position and merits. We are diligent in the discovery process and will advise you every step of the way. We are confident that our professionalism in handling your case will be demonstrated up to and including trial.